I'm always on the hunt for the perfect pillow! 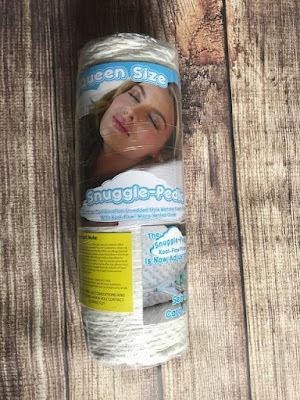 It's hard to find, I know, but I believe I've finally found it with Snuggle-Pedic. The Snuggle-Pedic is special for many reasons. Lets touch on them really quick. The Snuggle-Pedic is soft like down, but has support that never goes flat. 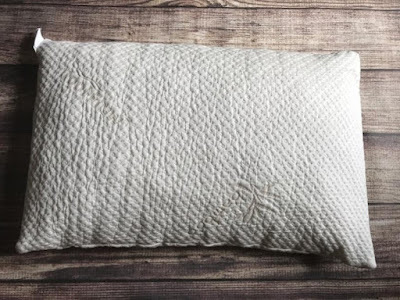 It is a Bamboo Combination Memory Foam Pillow. They've really perfected the perfect material to fit everyone's needs. 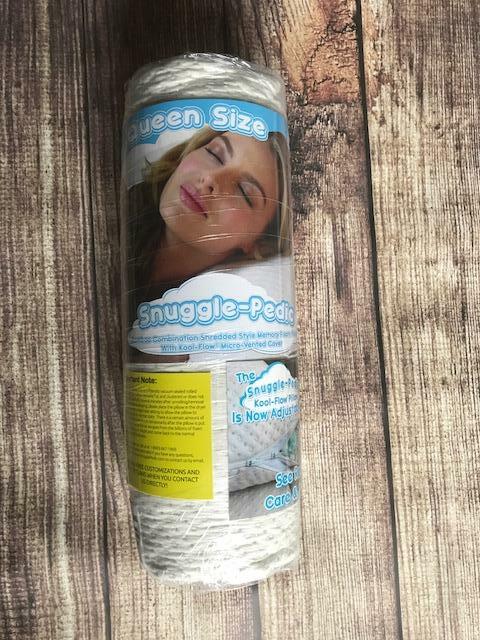 But what makes Snuggle-Pedic special, is they will send you more stuffing if you feel you need it, or you can take out stuffing, again, if that's something you feel you need. They're really such a unique company and are out to please EVERY single customer, the way every company should be. When I let my pillow fluff up fully, I slept on it that night. 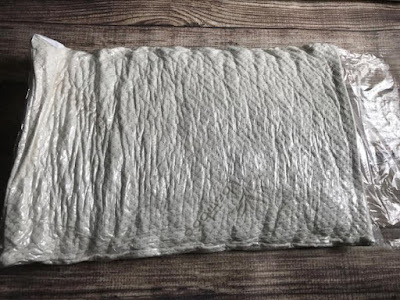 It was soft, TOO soft and I felt like I wasn't sleeping on much. I emailed the PR rep and she quickly got back to me and said it may not have fluffed all the way and I can throw it in the dryer for 20 minutes on high and see if that helped. AND IT DID! The pillow was the perfect fluffness for me and has been perfect ever since! However, if it wasn't enough, she would send me extra fill to fit my needs and I could fill the pillow more myself. SUPER EASY! They offer a 90 day FREE Customization, Exchange and NO COST return policy. They cover all shipping costs for everything. I love that I'm sleeping on a pillow with 100% USA materials. I'm a side sleeper and this pillow is absolutely perfect for me!! I'm obsessed!!!! But be careful to never open the zipper, the fill is loosely inside the pillow and can easily fall out! They also offer a body pillow and mattress topper. Price: Standard is $49.99, queen I received is $59.99 and King is $69.99. They also have kids size for $29.99, this one does not have a zipper, but if you need stuffing adjusted they will do so in factory and cover all shipping costs on this pillow as well! 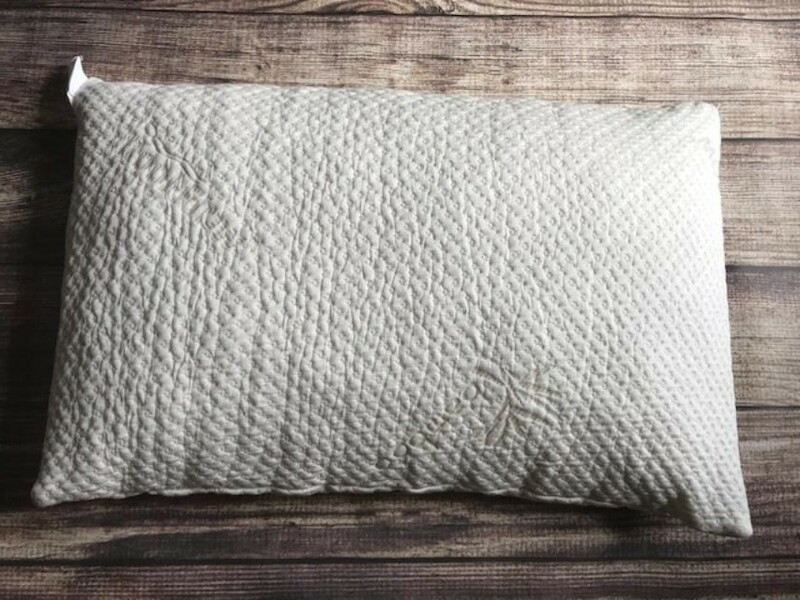 Overall: *****, this is also the highest rated pillow on (affiliate link) Amazon.